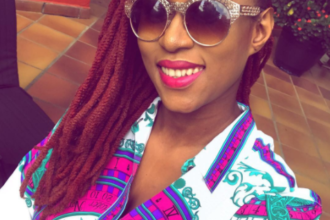 Miley Cyrus set to feature the baba nla of Africa in her new album. Wizkid has had an impressive career with a number of international artist featuring him. From Drake to Wale and has written a song for Rihanna. 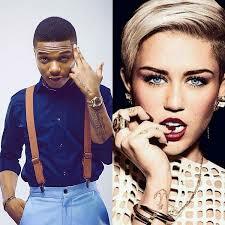 The latest to have interest and an eye on Wizkid is Miley Cyrus.